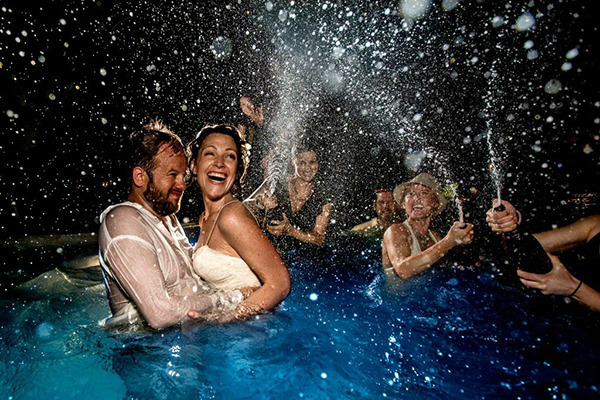 JOS studios is a team of award-winning photographers who specialize in creative documentary wedding and lifestyle photography. Their passion is to connect with you to capture the most authentic and artistic story possible. Give them a ring. They’d love to hear your voices.